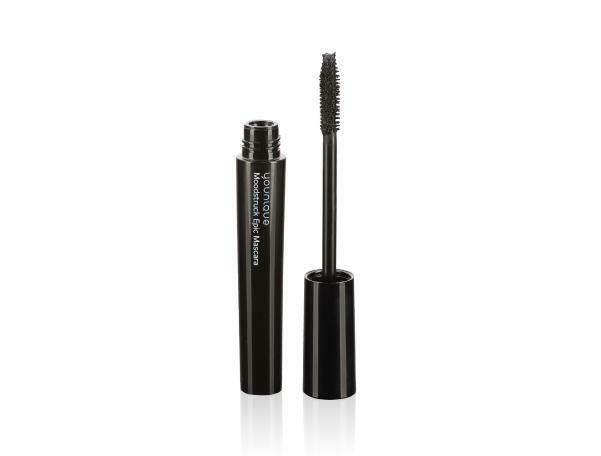 Want amazing mascara with long wear and full, beautiful length? Then you need this mascara in your life. It's hands down the best I have use and trust me I have tried everything! You will not be disappointed. 1 step and easy to apply. This is the most amazing lipstick I have tried. It is so lightweight, but pigmented and stays on throughout the day with no running or smudging. It's a must try! It is only available this month and comes in a pack of 3 colors. I am wearing Casual. But the 2 other colors that come in this set are just as pretty! Click on the pictures to shop! Change the flag in the right hand corner once on the makeup site to your currency :) Happy Shopping! 5 Hair Products I Can't Live Without. 1. Milkshake Silver Shine. I tone my hair with this once a week. It's very pigmented so be careful how long you leave it on for. Helps HUGe with brassiness and toning. 2. Olaplex Treatment #3. I use this once every couple weeks. I always do a treatment before seeing my hairdresser for a color touch up. 3. Young Again Oil Infused Serum Treatment by Kevin Murphy. I love this product. It makes my hair so soft and shiny. I apply it before I blow dry and run a little through my hair after I style. 4. Young Again Rinse. I love this conditioner. It feels so moisterizing and beautiful. 5. 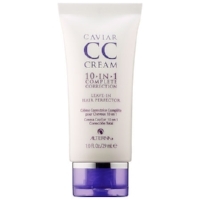 Caviar CC Cream. I ally this on my hair when it's wet for extra protection. BLow dry or air dry. Also helps with frizz. Happy shopping! Thanks for stopping by. I love doing this trick by turning pigtails into one big BUN! You can get a ton of volume. Shop my earrings and curling wand below. Fave Lipstick Back in Stock! This is the best color on every skin tone! I love it. It's called STELLAR! It is a liquid matte and so easy to wear. It stays on like a charm too. Love Your Melon is an apparel brand dedicated to giving a hat to every child battling cancer in America as well as supporting nonprofit organizations who lead the fight against pediatric cancer. Fifty percent (50%) of profit from the sale of all Love Your Melon products is given to Love Your Melon’s nonprofit partners in the fight against pediatric cancer. To date, they have given over 3.8 million dollars and over 120,000 hats. Let’s write the next chapter together. Join the story! What do you like better? Up or Down? 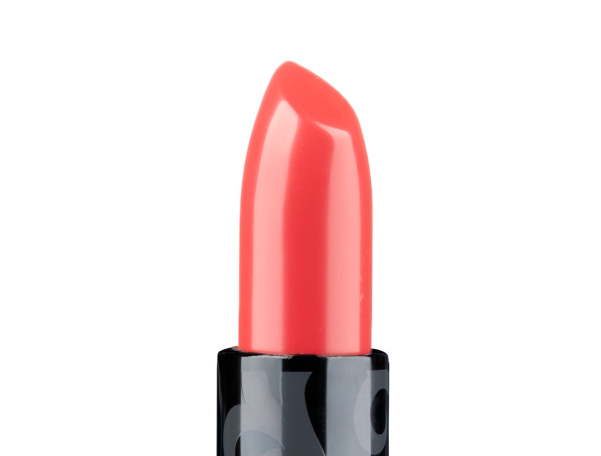 SHOP my red lips: I layered LIPSTAIN Sucker Punched with Vain Lipstick for this bright bright and beautiful lip. Shop my Rose Gold Makeup. This season (and for the holiday season) I am loving Rose Gold! It is so pretty and soft but you can really dress it up or down. Here are the products I have been using and loving daily. Click on pictures to start shopping. Just change the flag on the website to you country and currency once you are on the makeup site. Honestly, this rose gold combo with light pink lips is so beautiful! I hope you love it as much as I do! Powder Blush in color SERENE. Rose Gold BLUSH in color Serene. 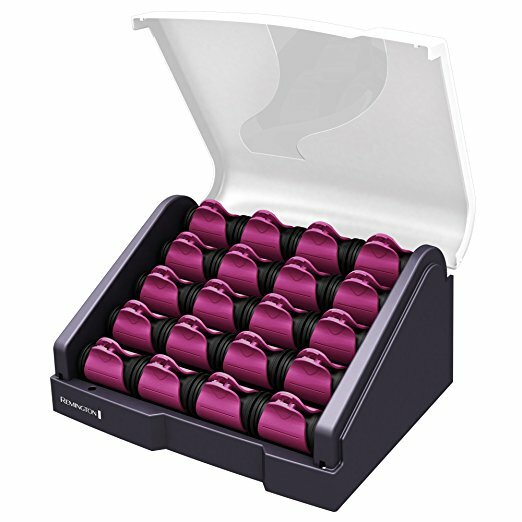 Lipstick in color SITTING PRETTY. Lip Gloss in color Lovable. 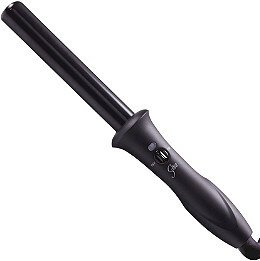 Want pretty Hot Roller Waves?! Shop it all below! I love popping these in my hair, then doing my makeup while they are setting. These are a must have if you want a soft pretty wave! Simple and easy. I use this mascara everyday. Have a natural wave in your hair? Diffuse it and watch your waves come alive. These are my favorite products to help my waves come out. Click on the picture to shop. Want fabulous lashes and a bold lip for fall?? I wear this mascara everyday and this lip color is perfect now that we are half way through September! Click on images to start shopping. LIPS: Moodstruck Splash Liquid Lipstick in STOIC. 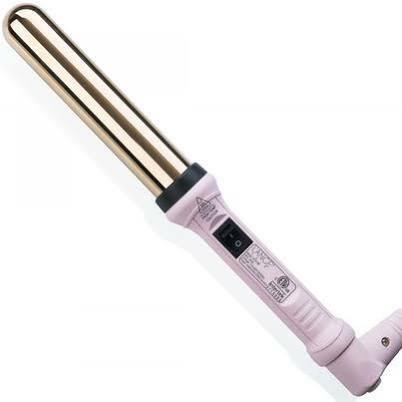 Want the 32 mm curling wand I used in my last hair video? Here it is ready to shop :) AND guess what??? ITS ON SALE! 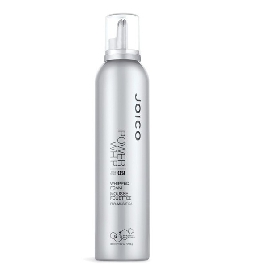 Gives you beautiful and soft waves. Want to know what makeup I wear and LOVE? I am obsessed with all these products! Not sure what colors to choose? Send me a message and I will personally help you. Touch Mineral Liquid Foundation. I am wearing the color Taffeta. Touch Mineral Concealer. I am wearing the color Taffeta. Touch a la mode Cream Luminizer. I am wearing Benevolent. Moodstruck Minerals Pressed Blush in Sweet. Moodstruck Precision Brow Liner in Light. What I use on my hair and LOVE! Here are the top hair products that I use every single week, some everyday depending on how I am doing my hair. I only wash my hair once every couple days to prevent breakage. I literally cannot live without these products in my life :) I usually try to avoid to much product in my hair, so these work perfectly together. Just click on the pictures to start shopping! 1. Milkshake Silver Shine Shampoo. This is the most amazing purple shampoo I have ever used. I tone my blonde hair with this once a week to get rid of any yellow tones. If you haven't tried this yet you NEED it in your life. 2. Olaplex Hair Perfector No 3 Repairing Treatment. I use this Olaplex treatment on my hair before I shampoo and condition once every 2 weeks. Simply wet hair and apply. I leave mine on for a good 20 mins. Rinse, then shampoo and condition as you normally would. This helps repair your hair in between visits to my hairdresser. I love this conditioner because it leaves my hair so soft and helps with dry hair. 4. CAVIAR CC Cream for Hair 10-in-1 Complete Correction. I put this in my wet hair before blow drying. It leaves my hair super silky and soft. 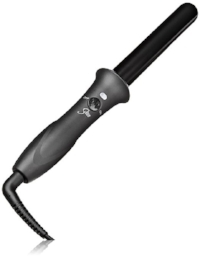 The best curling wand that I use over and over. I am obsessed with this wand. It leaves my hair so bouncy! Whether I am doing curls or waves, they last! I can get a good 2 days out of 1 curling sesh, I use the 1 Inch but I am also ordering the size up for when I want volume. NOPE! my hair is never perfect. Always a little messy and a little crazy, but to me, thats real life. I am a busy mom and I rarely have a ton of time, so I need products that WORK! Hope you love these products as much as I do!! This just might be the cutest dress I have ever worn! SO perfect for the summer, weddings, showers, date night or just a girls night out! Stardust Lace Dress BY For Love of Lemons. Get it from Finders Keep Hers Boutique Use code KLYNNE at check out for a discount. My curls stay until I wash my hair! Thanks to this amazing curling wand. I didn't even use hairspray, to keep it soft and bouncy. Cutest one piece ever! Choose from blonde or brunette and rock this one peice on the beach this summer. From my fave boutique FINDERS KEEP HERS. Start by applying this to wet hair. Pink is sold out, but this is the same dryer I use in black. My Favorite Moodstruck Addiction Shadow Palette. This one is #5 :) The color I am wearing is called "Victorious - Transforming Magenta" The color on the very end. So pretty! Deep Side Split and Mini Dutch Braid. This is a full length dress that I am wearing from Find Hers Keep Hers Boutique. USE CODE KLYNNE at checkout for a discount.